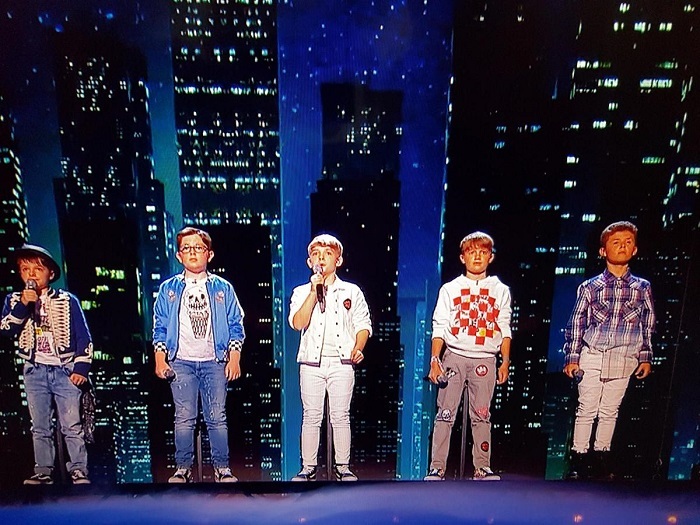 Boy bands are nothing new but it’s not often they have the talent to blow audiences away at the tender age of 10. 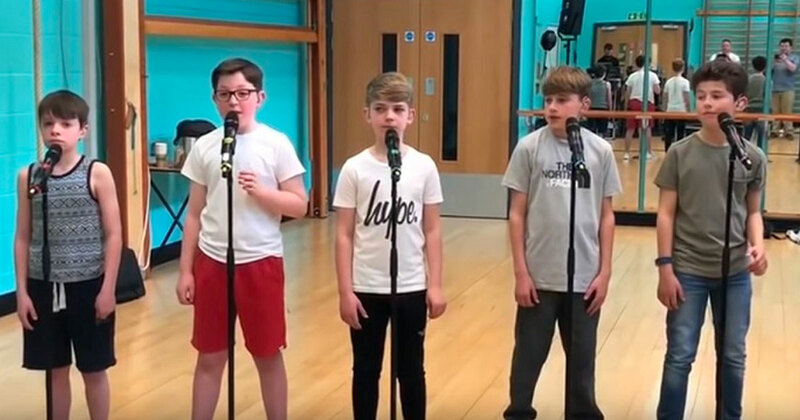 Bring It North is the newest group of boy singers making jaws drop and they’re not even teenagers. The boys, who hail from northern England, are between the ages of 10 and 12. 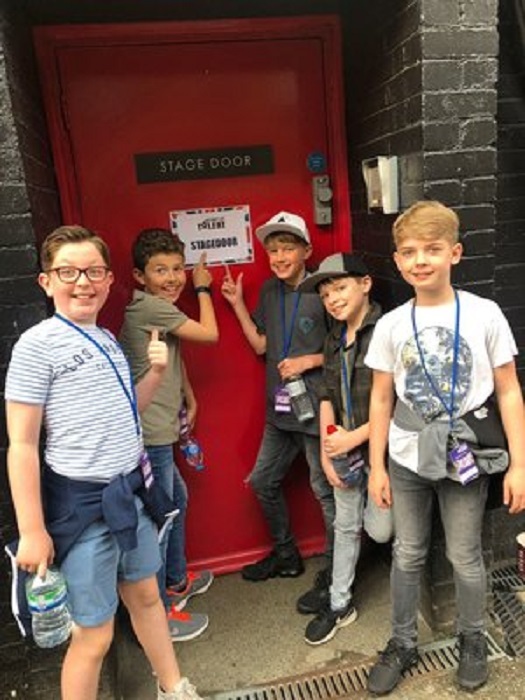 The group was formed in early 2018 by a music teacher who wanted to put together a boy band that was completely new. Then, they appeared on Britain’s Got Talent. And got talent, they do. 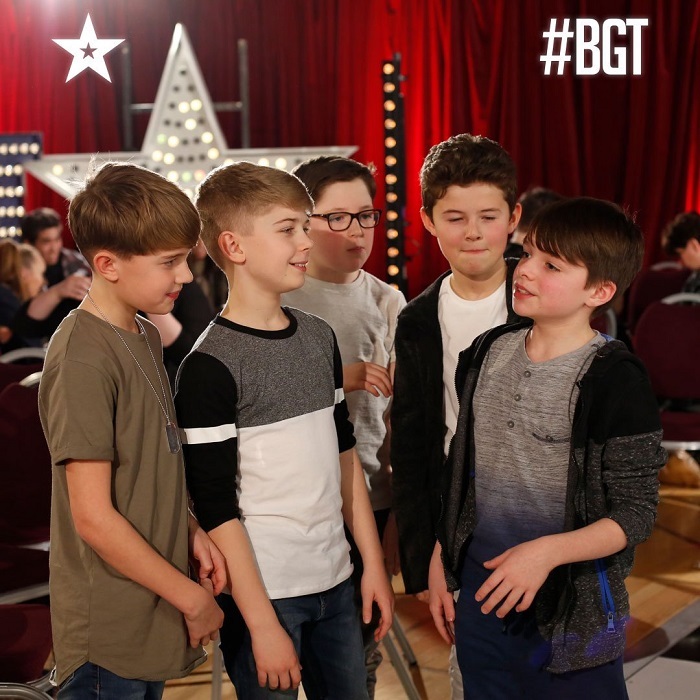 The group consists of Max Ferguson, 10, Toby McTurk, 11, Harry Steel, 11, Felix Yates, 11, and Oscar Williams, 12. 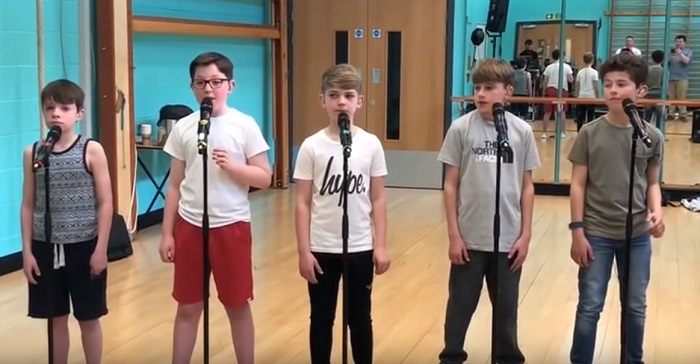 Recently, the group’s official YouTube channel released an amazing rendition of “A Million Dreams” from the movie The Greatest Showman. 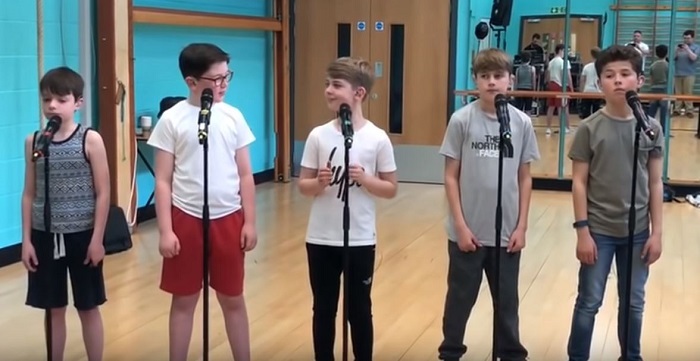 The breathtaking video gives each boy a chance to showcase his talents, then it explodes into the awesome five-part harmony that Bring It North has become known for. 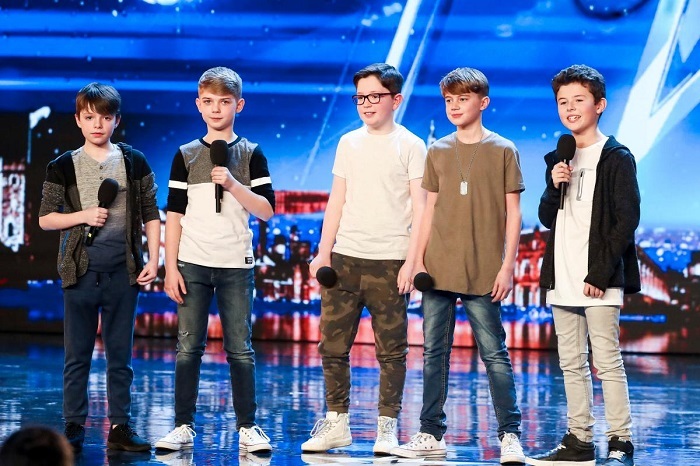 In their first audition for Britain’s Got Talent, they performed a rendition of Elton John’s “Electricity,” which earned them four enthusiastic yeses from the judges. Since then, they’ve spent their time practicing … and gaining worldwide attention. “You’re so cute and I hope you inspire lots of young boys to do something they’re passionate about,” said Alesha Dixon. The boys may be young but they’re incredibly talented. Their ability to harmonize and combine their voices is a skill that goes well beyond their years. It’s no wonder, though — several of them have grown up with music. Felix is the son of two music teachers and is already planning on studying at the CAPA Performing Arts School in Wakefield. Meanwhile, Toby, the son of two dramatists, has been dancing for almost half his life. He already has a scholarship to Scarborough College. In the meantime, the boys’ performances on both the internet and television have drawn praise from people all over the world. Unfortunately, Bring It North didn’t win last year’s season of Britain’s Got Talent. But the experience was an amazing one for the boys. Whether or not they made it big during their first effort, they undoubtedly have an amazing future ahead of them. The world has not seen the last of these five boys with big voices.